One of the most exciting parts about being a bride is envisioning what your wedding bouquet will look like. After all, no two bouquets are exactly alike, which means that you get to carry a beautiful, one-of-a-kind accessory down the aisle. Before you meet with your florist, however, there are a few bouquet basics you should know. Who gets a wedding bouquet? The most obvious answer to this question is "the bride." 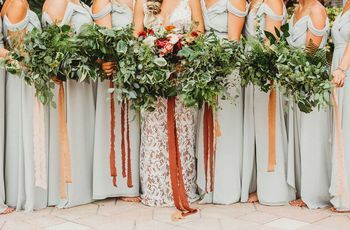 However, each bridesmaid in the wedding party typically carries a bouquet as well, and you might want to have smaller bouquets made for the mothers of the bride and groom (if they aren’t wearing corsages). You’ll also need a small bouquet for the flower girl if she isn’t carrying a basket or sign. 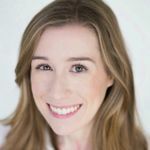 Finally, consider asking your florist to design a “tossing bouquet” for the reception if you plan to do a bouquet toss but don’t want to throw your real bouquet into the air. Before you get into the nitty gritty of what style and color scheme you want your wedding bouquet(s) to have, make your florist aware of your budget. You should plan to spend about eight percent of your total wedding budget on flowers, and it’s best to be upfront from the start about what that number is. 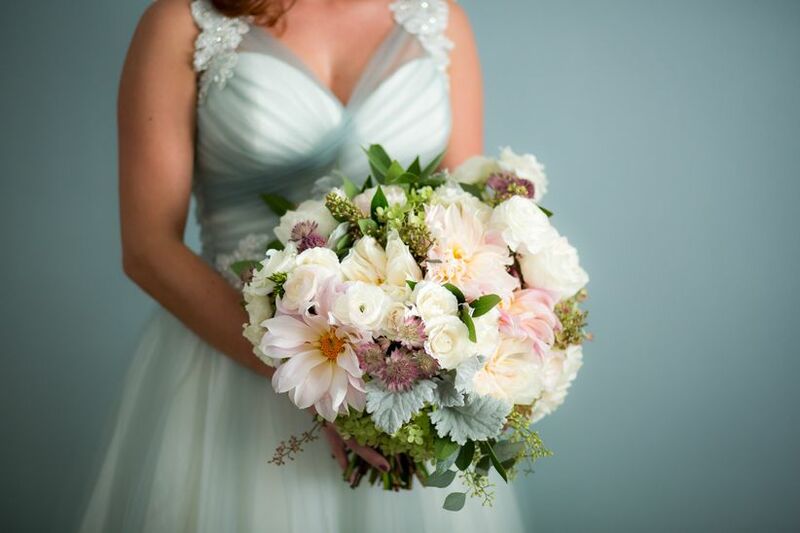 The price of a wedding bouquet, particularly a bridal bouquet, can be several hundred dollars, so you'll have to keep an eye on your budget as you're planning for your wedding's floral design. Based on your budget, your florist will let you know what types of flowers are ideal for your bouquets, since certain blooms cost more than others. If you have your heart set on a specific flower that’s too costly, don’t worry—your florist should be able to recommend other blooms that create a similar look for a lower price. For example, garden roses are a cost-effective alternative to peonies, which usually come with a hefty price. 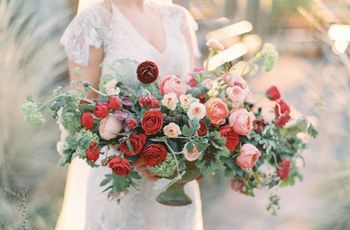 Lastly, don’t forget that there’s a cost to actually create the bouquets, and that it might be higher if there is extra labor involved for the florist, such as sourcing hard-to-find flowers, storing the bouquets before your wedding, and transporting them to your venue. 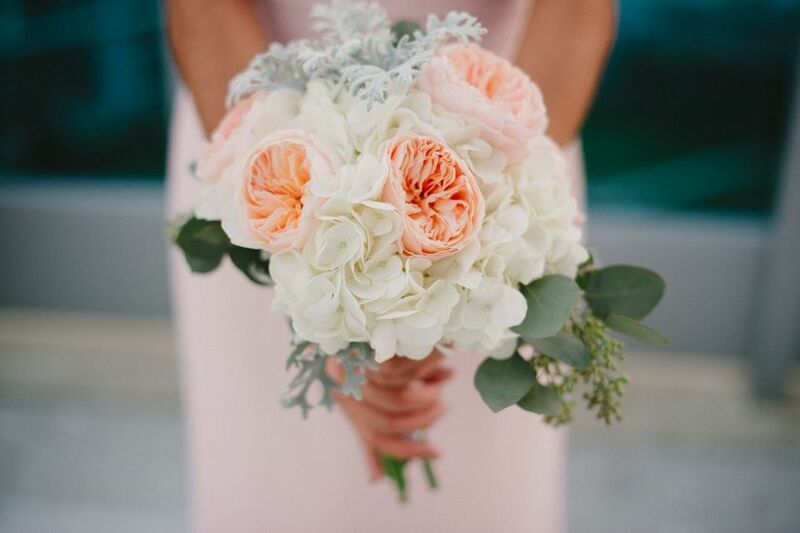 If you want your wedding bouquets to match your color scheme perfectly, bring fabric swatches or paint chips and be as specific as possible—“light pink” to you might mean something totally different to a florist. Share pictures of what your gown looks like and what the bridesmaids are wearing if they’ll also be carrying bouquets. 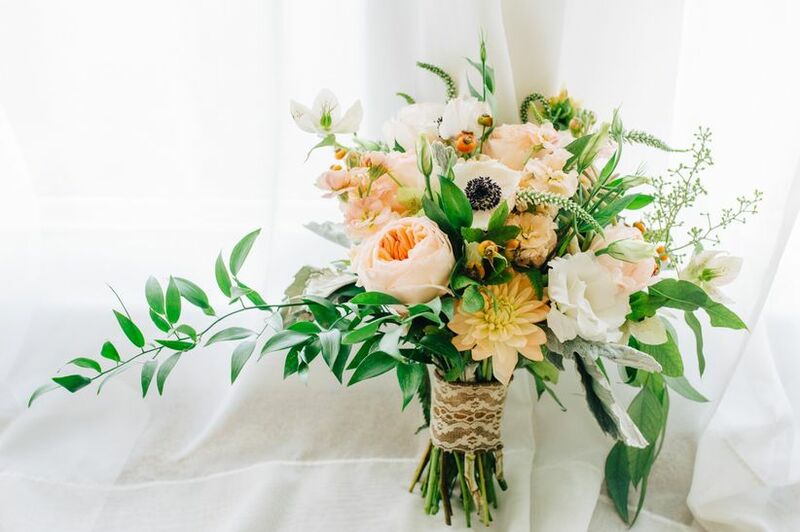 If you’d prefer to leave the nitty gritty details up to the florist, it’s still a good idea to give them some general direction of what you like, such as “ivory and neutrals with greenery” or “bright yellow and orange flowers.” It’s important to understand that not all flowers are available in all colors. For example, there are only a handful of flowers that are naturally blue, such as hydrangeas, anemones, delphinium, and scabiosa. Not all flowers are available year-round and some flowers are difficult to grow in certain parts of the world, which means that your florist might have to source them from other states or even countries. You can probably guess that this means a higher price tag. Ask your florist which flowers will be in season for your wedding and consider using flowers that are somewhat local to your venue. Some of the most requested flowers, including peonies, are only in season for a very short time of the year, meaning that they’re pricey and difficult to find out of season. Other options, such as hydrangeas, look just as beautiful but are less expensive because they’re available year-round. 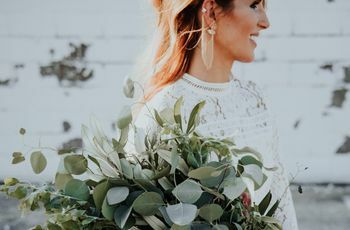 Your wedding bouquets should reflect the overall style of your wedding, whether that means rustic, classic, boho, vintage, modern, or something else. To help your florist understand your vision for your bouquets, show them pictures of your venue, decor, invitations, and any floral inspiration you’ve saved. Let them know if you have specific flowers you want to use in the arrangements (or if there are any flowers you don’t like), but most importantly, listen to their recommendations! Your florist will know what types of flowers look nice together and which ones will best reflect your wedding style. The shape of your wedding bouquet also plays a big role in how the arrangement reflects your style. Think about it—a tight bunch of red roses conveys a different vibe than a loosely-tied bouquet that’s overflowing with dahlias and greenery. Again, you should trust your florist’s judgment when it comes to conveying the look you want, but it’s also helpful to know some of the basics. Round: The round shape is probably what comes to mind for most people when they envision a wedding bouquet. The flowers are arranged neatly but still slightly loose, forming a domed shape that is mostly even on all sides. Nosegay: This shape is similar to the round bouquet but is usually smaller in size. It’s a popular choice for brides who want a timeless, classic look. The stems are typically wired together and bound tightly with ribbon for a sleek finish. Cascading: If you’re looking for a bouquet that makes a statement, this style is for you! Its flowers are fuller at the top and gradually “cascade” down over the bride’s hands and down the front of her gown. This is a great option for showing off greenery, such as ivy, vines and ferns. Cascading bouquets evoke a romantic, regal feel—Princess Diana carried one at her wedding to Prince Charles. Pomander: The pomander bouquet is a completely spherical arrangement that’s carried by a loop or ribbon at the top. As a result, this shape is easier for little hands to hold and is more popular for flower girl bouquets rather than bridal or bridesmaid bouquets. Hand-tied: This style is all about creating a loose bouquet that doesn’t look too perfect. 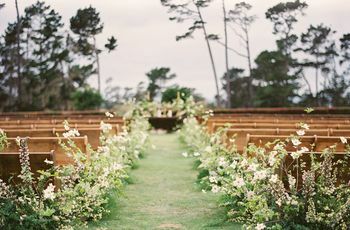 It’s popular with brides who want a relaxed, rustic or boho vibe, as if the flowers were picked straight from a garden and effortlessly arranged. Hand-tied bouquets are also a great option if you want to combine multiple types of flowers, stem lengths, colors, and textures. Posy: A posy bouquet is a petite, compact style that’s ideal for bridesmaids or a bride who wants to carry her bouquet with one hand (most bouquets are surprisingly heavy!). The emphasis is on the flowers with minimal greenery or decorative accents. Biedermeier: The Biedermeier bouquet is a perfect option for brides who want something a bit out of the box. This less-common style features flowers arranged in color-coordinated “rings,” sometimes with a single, large bloom at the center. Composite: Composite-style bouquets use individual petals to create the illusion of a singular bloom. They’re undeniably unique and work best for brides who want a modern, contemporary look. Presentation: Another name for this style is the “pageant bouquet” because of the way it’s typically cradled in one arm (just like a pageant queen would do). Long-stemmed flowers, such as calla lilies and roses, are ideal for this elegant style.